2/5/19: The UC Davis Humanities Institute has selected three Cultural Studies students for the 2019 cohort of Mellon Public Scholars. This competitive program introduces graduate students to the intellectual and practical aspects of identifying, addressing and collaborating with members of a public through their scholarship. Participants take part in an interdisciplinary seminar and receive $7,500 support over the summer as they carry out a community-engaged project. 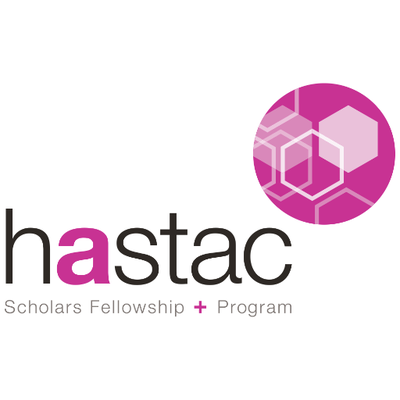 12/29/19: Hayley Steele was accepted to the HASTAC Scholars Program as part of the 2018-2020 cohort. Also, Hayley's paper, "Decolonizing Gender in Interactive Narrative Media" has been accepted to the 2019 HASTAC conference to be held in Uceded Musqueam Territory (Vancouver, BC) May 16-18, 2019. The conference will also be featuring "Thermophiles in Love," a larp Hayley created in collaboration with Mark Marino, Rob Wittig, and Cathy Podeswa. 10/19/18: Jeanelle Hope, Beshara Kehdi, and Jasmine Wade presented at the Association for the Study of African American Life History (ASALH) annual conference. Their panel was titled, "Visions of Freedom: Rethinking Afro Asian, Arab, and Native Solidarities." 8/29/18: Congratulations to Dr.'s Kellie Gove, Sophie Moore, Xan Chacko, and Stephanie Maroney for graduating with PhD's in Cultural Studies!